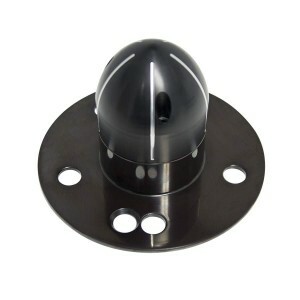 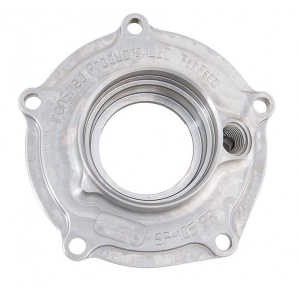 This Strange Oval drive plate ADW520 consists of an all-steel housing and a tempered steel splined insert that articulates within the steel housing and allows for up to 2 degrees of rear camber adjustment. 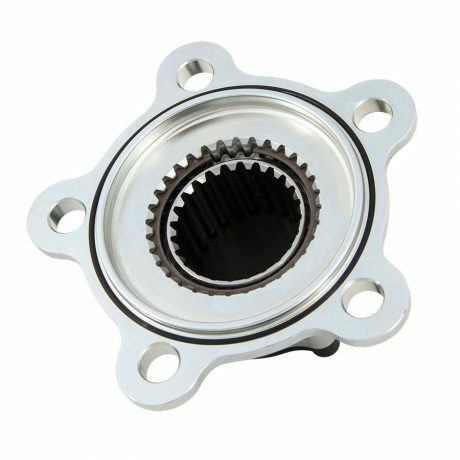 This drive plate is specifically for the 5-Lug, WIDE-5 hub applications. 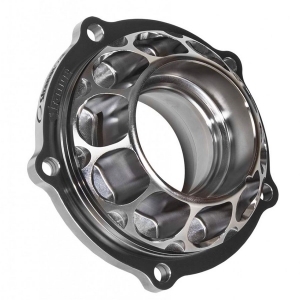 Used in conjunction with Strange Oval axles, our spline tolerances (between the axle splines and drive plate splines) are tighter and more uniform. 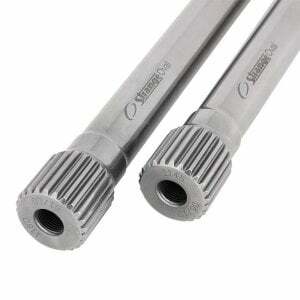 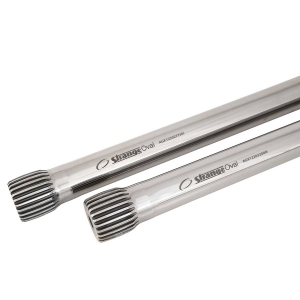 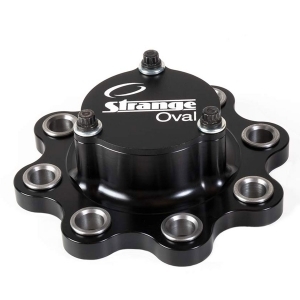 These “closely mated” tolerances will provide better spline life of both the axles and drive plates. 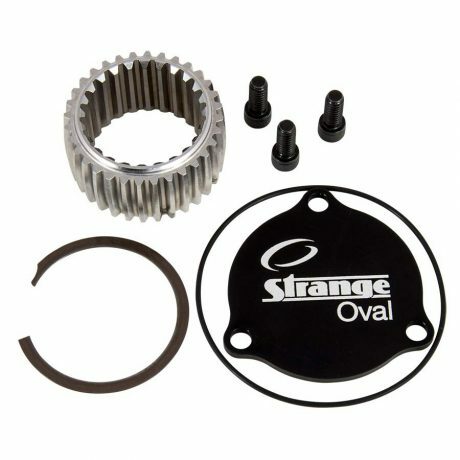 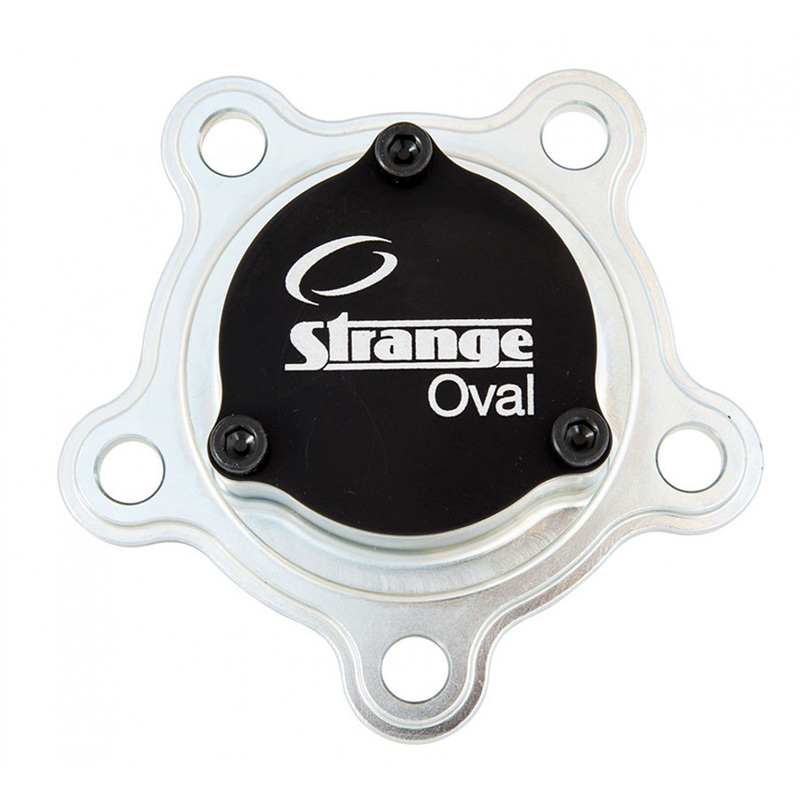 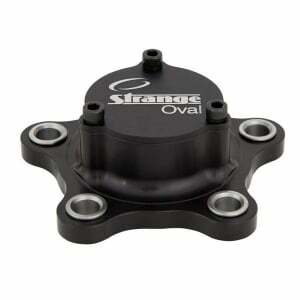 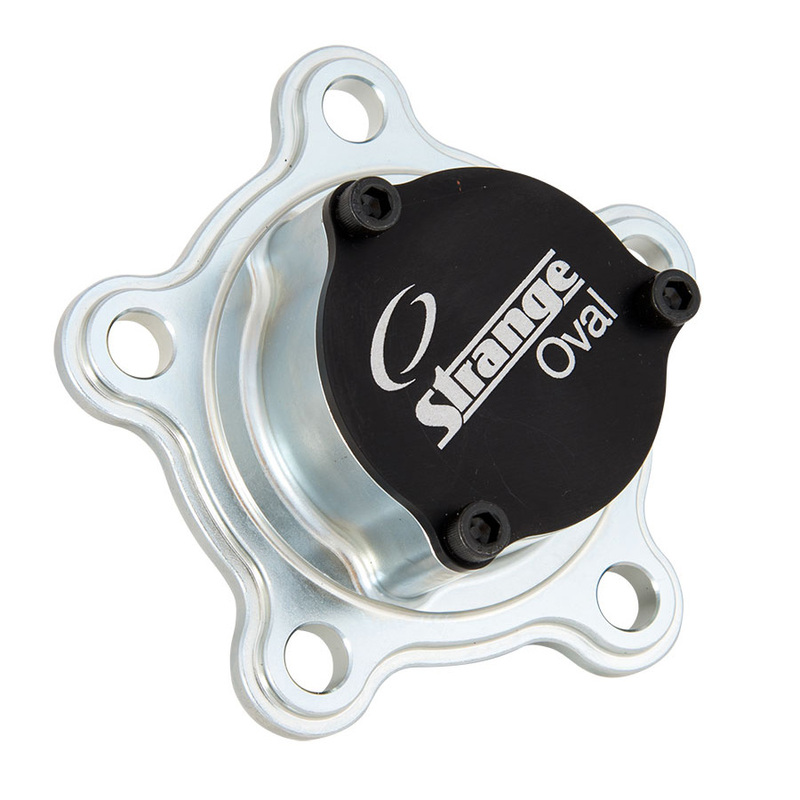 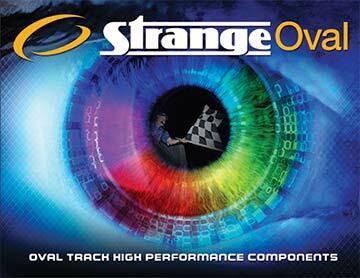 Strange Oval drive plates will work with virtually every 24-spline outboard axle end on the market.